iOS users have been tripping over themselves to pour scorn on Apple’s lackluster Maps offering, and even though Tim Cook released a public apology for the disastrous native app, consumers are still waiting to see most of the promised improvements bear fruit. Many have pined for Google to bring a app that at least gives the same functionality as the pre-iOS 6 version of iOS Maps to iOS 6, and although that may seem a simple enough concept, Google has been dragging its heels somewhat. Now though, it has emerged that a native Google Maps app could reach the App Store by the end of the year, and as the Wall Street Journal reports, the Mountain View-based search giant is applying the finishing touches before submitting. According to unspecified sources of the WSJ, a test version of Google Maps for the iPhone, iPad and iPod touch is now in circulation, and if true, suggests those left somewhat stranded by Apple Maps will soon have the familiar interface back on their iOS device. 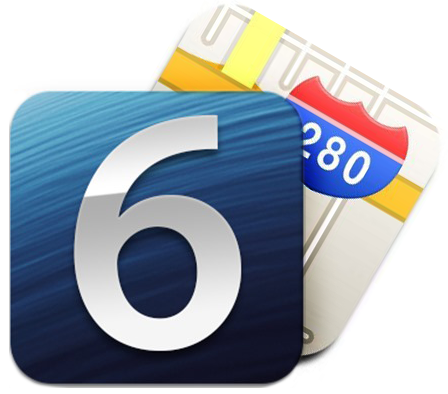 In the build-up to iOS 6’s release back in September, it was strongly implied Maps – with 3D Mapping and turn-by-turn navigation – would be the centerpiece of the updated ecosystem. Unfortunately, things didn’t quite turn out that way, and although the head of Scott Forstall – former Senior Vice President of iOS Software – has since rolled, the fundamental issues with the app are still prevalent. The main issue seems to be with regards to inaccuracies. 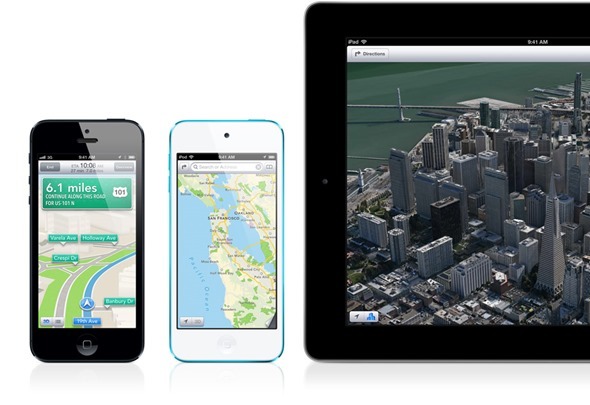 Instead of sticking with Google Maps for one more year – something Apple was in a position to do, as discovered after the release of iOS 6 – the Cupertino company dropped a half-baked offering, and although the continual error reports from users will certainly aid the advancement of the app to an acceptable standard, not everybody wants to play that game. The new Google Maps app for iOS will feature turn-by-turn navigation, something which was missing in the original Apple’s version of Google Maps app before iOS 6. As such, the release of Google Maps for iOS to the App Store will be more than gratefully received, and even though iOS 6 was supposed to be the point in which Apple really challenged its rival in the mapping and navigation spectrum, the iPhone maker appears to have already spent its opportunity. From here on in, you feel, a large portion of consumers will simply go straight to the App Store and download Google Maps – regardless of the changes made by Apple. I’d certainly count myself among them.